Free from Phthalates and Toxic Heavy Metals, the Eco PVC Yoga Mat is a great addition to your yoga practice. 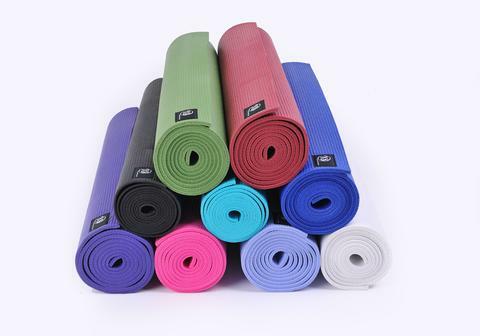 These mats are soft and comfortable and ideal for use in all types of yoga. You may find that you will need to ‘wear’ in your mat. The more you use it the stickier it will become, but if you would like to hasten the process, you can either wash down with a mix of white vinegar and water, or clean with mild soapy water and leave to air dry. A selection of Onzie yoga wear is available to purchase at Aloha Active Noosa. 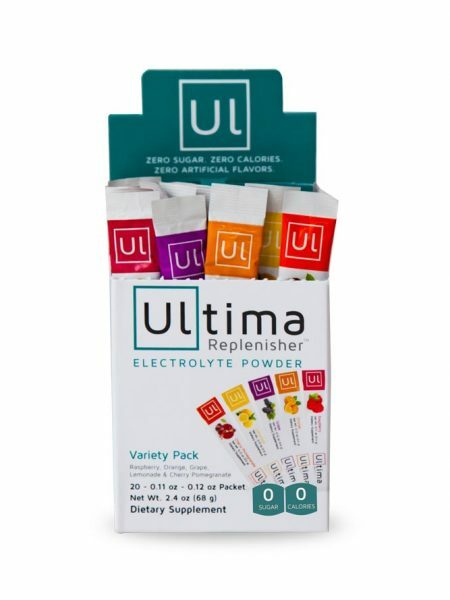 Come in to browse the full selection before or after class. 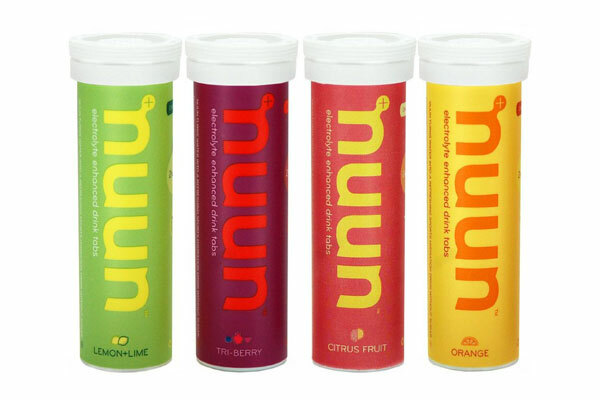 Real Denim that’s as comfortable as active wear! Non-Restrictive Pattern Just like a woman’s body, there are no straight lines in our patterns. This is why Yoga Jeans® embraces your body and acts as a second skin. Unique Diagonal Stretch Allows maximum comfort & fluidity! Shape Memory Denim You may bend, twist and wear your Yoga Jeans® all day long, thanks to this fabric they will hug your curves no matter what! Exclusive Multi-Piece Ergonomic Waistband Unlike other jeans, Yoga Jeans® are designed with an exclusive waistband that has real curves just like your body! Sustainable & Eco-Friendly Produced ethically and locally in Canada, Yoga Jeans® uses environmentally processes & conscious materials from start to finish. A great way to gain a greater understanding of your Bikram yoga practise, these books and CD are available to purchase at the studio. All yoga students, beginners or advanced, should benefit from this accessible book. 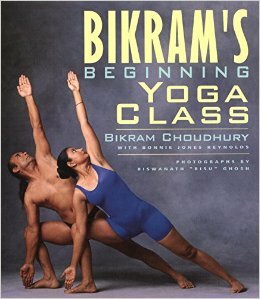 It studies each of the 26 movements, breathing exercises and rest poses that form the basis of every Bikram yoga class. 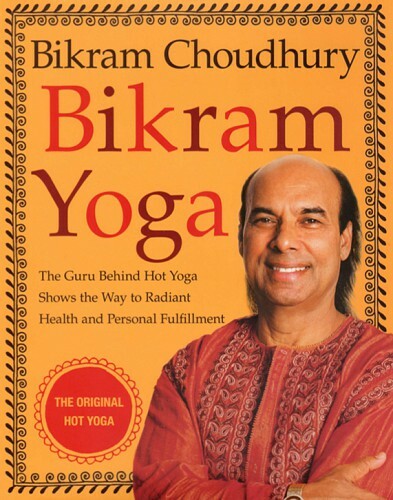 This book is excellent for those wanting to learn more about Bikram Yoga. The postures are explained in a wonderful way for the practitioner to apply with understanding regarding the postures benefits and goals. 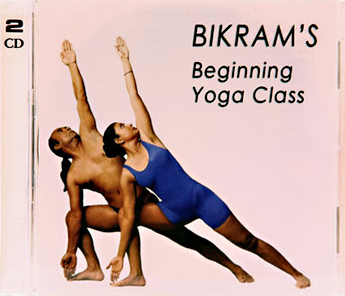 This CD will guide you all the way through the entire 90-minute class with Bikram himself speaking. This is a great opportunity to practice at home or for when travelling if you are unable to make it regularly to class.